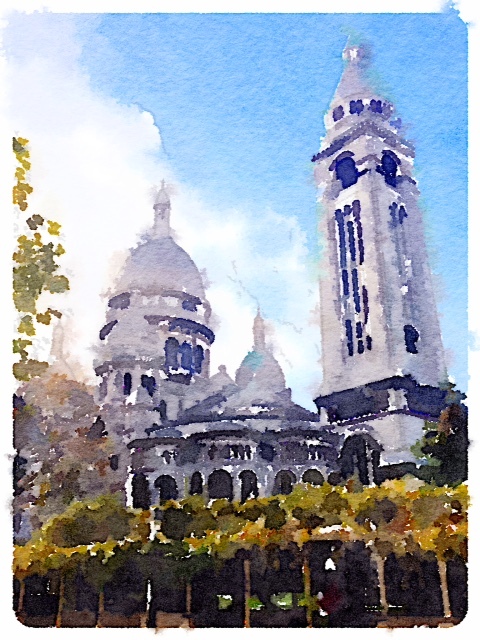 Last week, I posted a scene of Sacré Coeur that I “painted” with the Waterlogue app. I decided the app now deserves a post of its own. 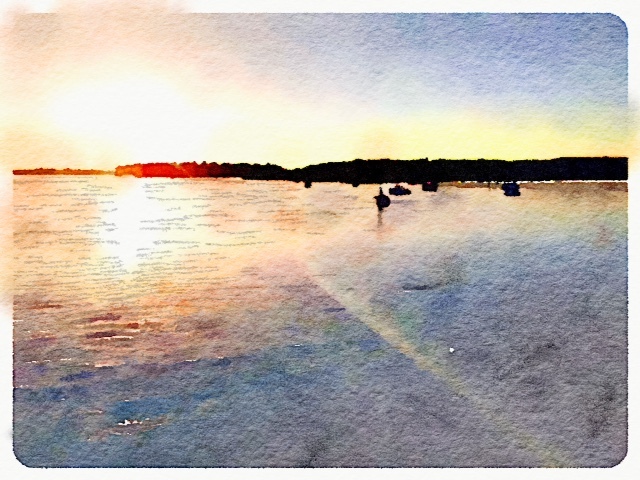 Waterlogue is not free, but at $2.99, I think it earns its keep. 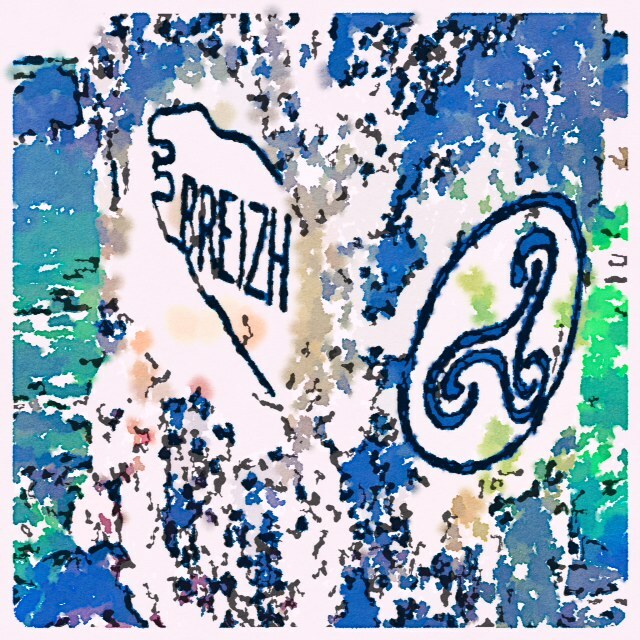 Annoyingly, I had to email it to myself in .png format, then convert it into .jpg. The Waterlogue pictures e-mail in .jpg by default. 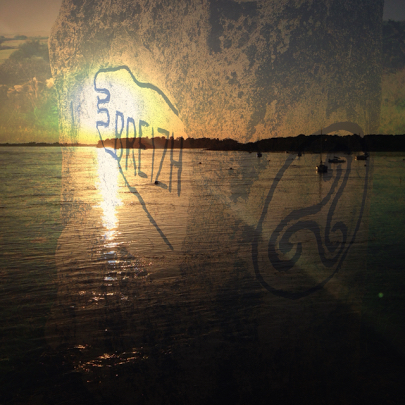 I’m not 100% enamored with Photo Blender, but intrigued enough to keep playing around with it. Do you have a favorite photo editing app?